Sharla Santillan, the 18 year old stunner from Palawan bested other candidates in the title of Mimaropa Festival Queen last November 14 at Calapan, Oriental Mindoro. Miss Marinduque, Princess Ann Noche was chosen 2nd Runner Up; Miss Oriental Mindoro, Marrielle Sarmiento was crowned 1st Runner Up. The six lovely ladies competed in the following: Festival Wear, Festival Dance, Long Gown and Q and A. 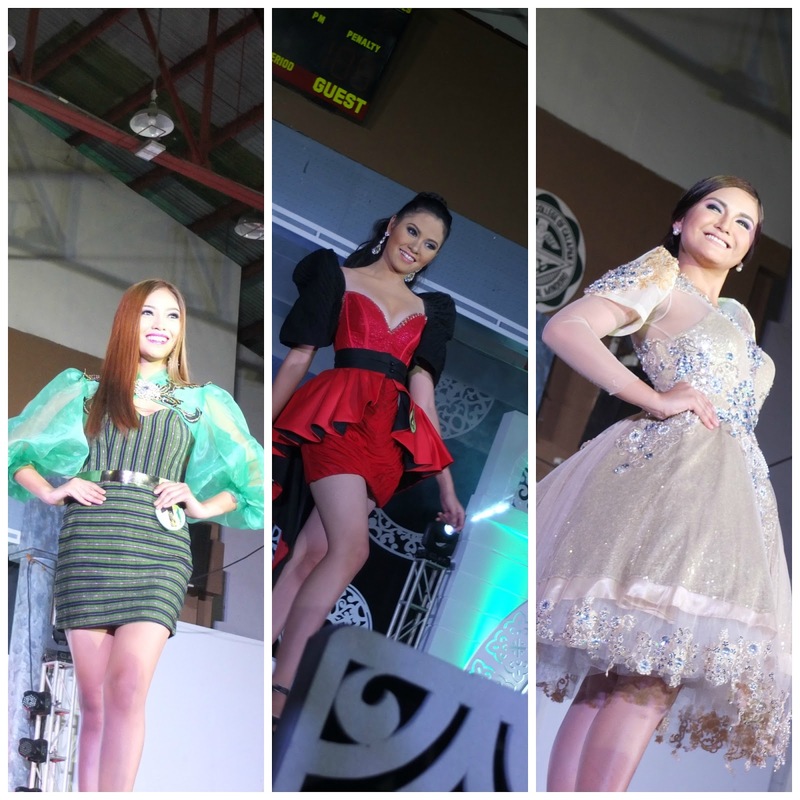 The search for MiMaRoPa Festival Queen is a competition of beauty, brains and talents coming from the region. It is part of the festivities of the 1st MiMaRoPa Festival hosted by the province of Oriental Mindoro coinciding it's 65th Founding Anniversary. Check out my Facebook page for more pictures.